A new agency falling under the Environment ministry was launched on Friday, promising better management of the country’s existing natural heritage as well as the implementation of innovative green initiatives. 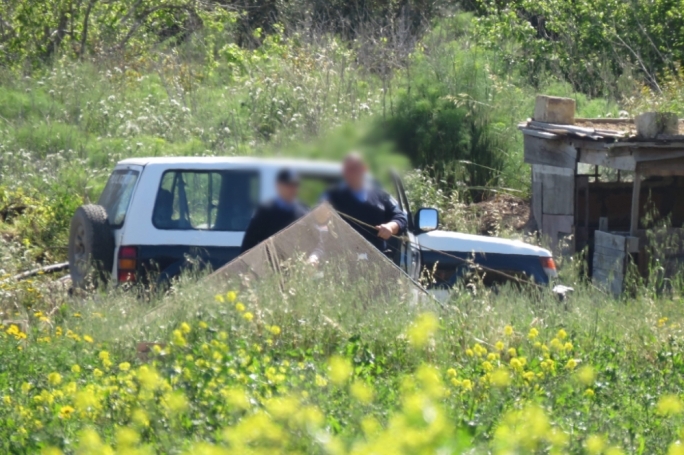 Addressing the launch of Ambjent Malta, minister Jose Herrera said the agency would be administering 34 Natura 2000 sites, some 4,270 hectares of land and 200km of valleys. The minister stressed that the existing directorate like PARKS did not have the necessary resources to fulfil all the present day environmental needs. "We cannot continue to operate with the same resources and mentality," he said, adding that the agency would also be focusing on green initiatives in already developed areas. Herrera pointed out that the agency would also have a board of governors that would give it a strategic plan and allow it to implement projects in a holistic manner. "Plans mean nothing if you don't have workers and resources," insisted the minister said. "On the other hand, what use is having the best resources if there isn't a good governance structure?" Conrad Borg Manche, the executive chairman of the board of governors said the agency's launch was an important step for the environment. He said that in the long term, Ambjent Malta would be assisting the ministry in creating a circular economy. Borg Manche said the agency would be based on four main pillars. The first would be caring for the country's natural heritage, it's parks and Natura 2000 sites, which he said amounted to roughly half the Malta's territory. A priority, he said, would be to ensure that such sites at accessible to the public. 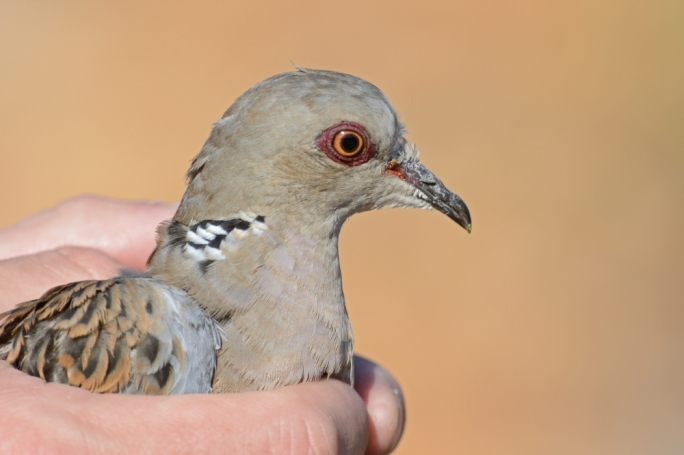 Another priority would be working closely with the various NGOs working in the field. "I am convinced we can work together towards a common goal." Ambjent Malta, he said, would be working to develop original and innovative ideas to regenerate areas that have already been lost. Finally, he said the agency would also be focusing on education, underscoring the importance of future generations in protecting the environment. 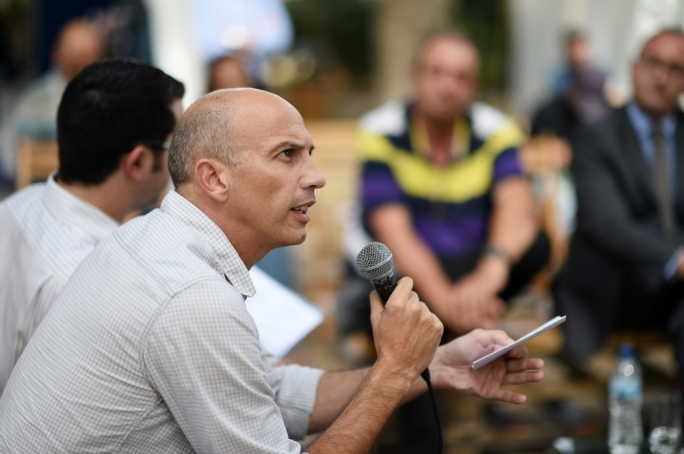 Borg Manche also said Ambjent Malta would be working to obtain more EU funds for environmental projects, while also working closely with local councils, especially in localities that lack green areas. 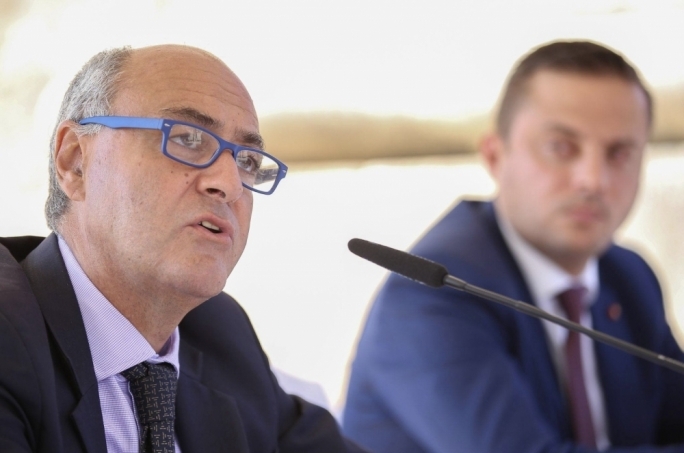 Ambjent Malta Director General Herman Galea, said the agency had originally been set up in 2002 as parry of the Works Division and was primarily responsible for embellishment works. Then in 2013, it merged with the Environment ministry as PARKS and Initiatives Directorate. 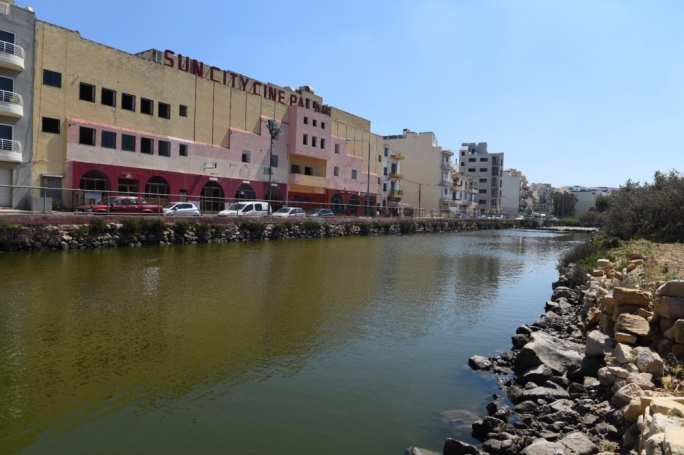 Ambjent Malta, he said would be managing sites that are currently the responsibly of PARKS, and would also be incorporating MELP and valley management in its structure. He said Ambjent Malta would also be implementing and managing afforestation projects including the urban green programme and the tree for newborn scheme, managing and maintaining new parks like the Ndawar Park and Ghar Dalam, as well as the management and enforcement of public-private partnership contracts "with ELC and beyond".